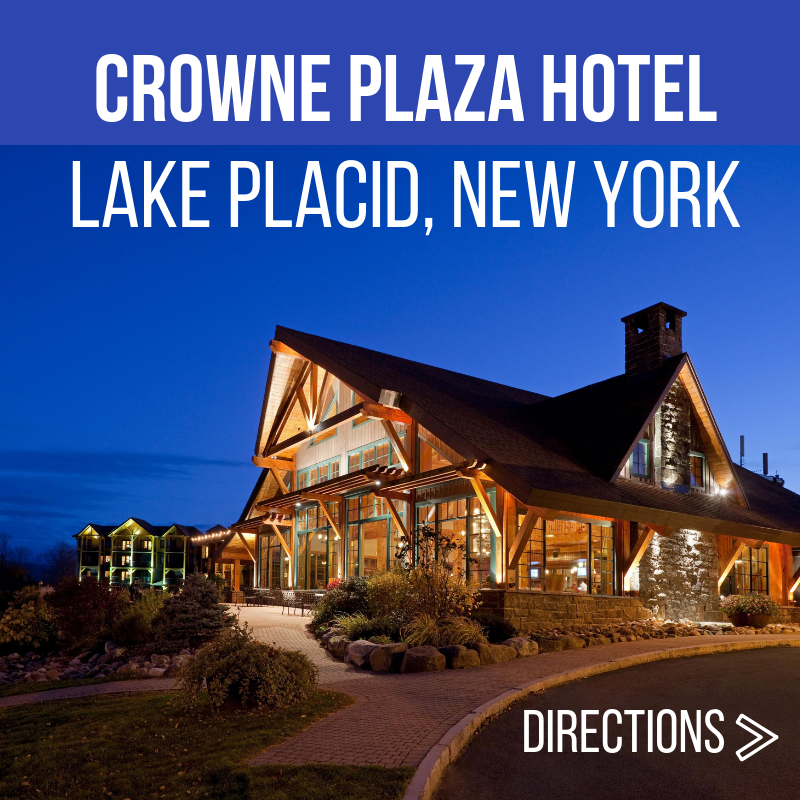 Register now and put in for a vacation day to join us in Lake Placid May 3 & 4, 2019. Cruise up to the scenic Adirondack mountains for a weekend get-away you won't soon forget! How much is the hotel & meal package? That depends on which package you need! There's a package for just about any scenario, but even better than that is you can double, triple and even quadruple up in your room and save! What's the catch? You do have to share the hotel room to get those rates and someone will need to put down a credit card to book the room. Coming for the whole event? Get this package. Leaving early on Saturday? Get this package. Driving up on Saturday? Get this package. FYI: Single night stays are limited and available on a first come, first served basis. You always get the most out of the weekend by attending the entire event, so we hope you can plan ahead to be there with us both nights! • Reservations received after the Celebration room block is full or after Tuesday, April 2, 2019 will be accepted on an availability basis. • Cancellations must be received by Thursday, April 18, 2019. • Deposits will not be refunded after Thursday, April 18, 2019. • Check in time is 4PM - Check out time is 11AM. • Telephone reservations will not be accepted. • Faxed reservations must be guaranteed by a major Credit Card. • Payment arrangements for your stay will be required upon arrival in the form of Cash or major Credit Card. • Late Departure after Sunday, May 5, 2019 will be quoted upon request, subject to availability and cannot be guaranteed at the Conference rate. • Confirmation of your Reservation will be e-mailed, faxed, or mailed using the information provided on your lodging reservation form. 2. You will then receive a confirmation email with a link to a form to complete for your room and board. You will need to include your registration confirmation number on this form. Complete the form and mail or fax to the hotel (directions on the form). The celebration will have technically ended, but for those who stay the whole weekend we can have fellowship at breakfast! This is a conference you won't want to miss! Much more detail to come!